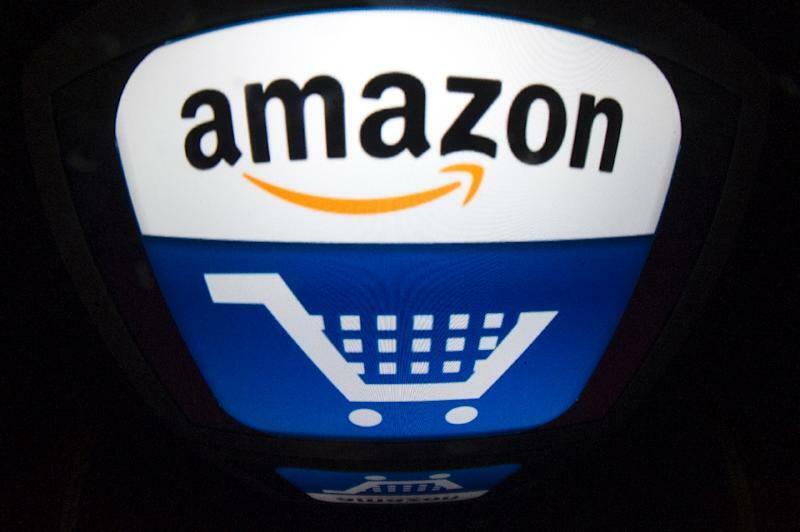 Washington (AFP) - The US Federal Trade Commission sued Amazon Thursday for charging parents for what their children spent on online games without parental authorization. The FTC said Amazon let kids playing online games spend real money from their parents' accounts on virtual items -- coins, stars and other items used in the game -- without getting the consent of the parents. It alleged that Amazon, which sold the apps for accessing the games, did not make clear to parents permitting the downloads that the users would be able to continue spending via "in-app charges" without controls. Meanwhile Apple collected 30 percent of the money spent by the game player, with the charges going to the account of the parents or others. The FTC suit cites Amazon internal documents from 2011 and 2012 showing the giant online vendor knew of the potential problem but took no action to stop it. Parents began complaining about hundreds of dollars' worth of unauthorized charges soon after Amazon began collecting in-app payments in November 2011. Within weeks, complaints from consumers about unauthorized charges by children on Amazon's mobile devices reached what an Amazon Appstore manager described as "near house-on-fire" levels, the court filing said. Within a month, in an internal document, the project manager for in-app charges acknowledged that "parents are excluded from the buying process for these apps." "Amazon has received thousands of complaints related to unauthorized in-app charges by children in these and other games, amounting to millions of dollars of charges," the suit said. The FTC asked the court for unspecified fines and refunds to consumers and for the company to give up any profits it earned from the in-app business.